When celebrating or giving edible gifts, cookies are always a favorite. The ingredients are readily available, they are easy to make, don't take much time, and best of all, they are enjoyed by everyone! These soft sugar cookies are something that can be enjoyed year round ~ there are birthdays, holidays, family reunions, baby and wedding showers. That's the fun of a sugar cookie ~ it can be custom made for just about any occasion. 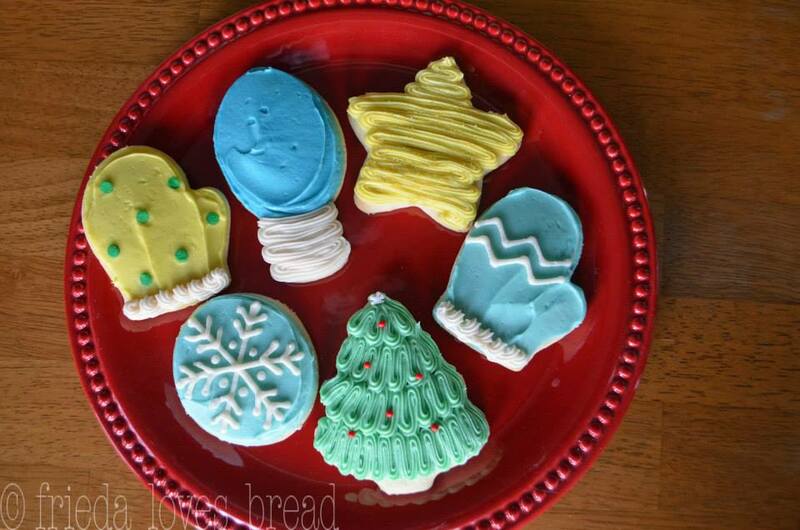 I have found several tips that can make your sugar cookie baking and frosting experience quick and enjoyable. 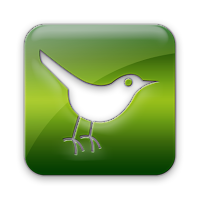 Just click on the link under the picture. These crispy, chewy oatmeal cookies are so versatile! You can add chocolate chips, butterscotch chips, toffee pieces, chopped nuts, raisins, craisins, or spice it up with cinnamon and cloves. 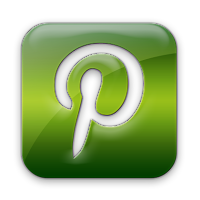 I love how you can get so many tastes and varieties out of one cookie recipe. These ultra-soft, cake-like, pillowy cookies are filled with melty chocolate chips and scented with cinnamon, cloves and nutmeg. We have been enjoying these cookies as long as I can remember. These cookies were an excellent sweet gift for an elderly neighbor who could only have soft foods. 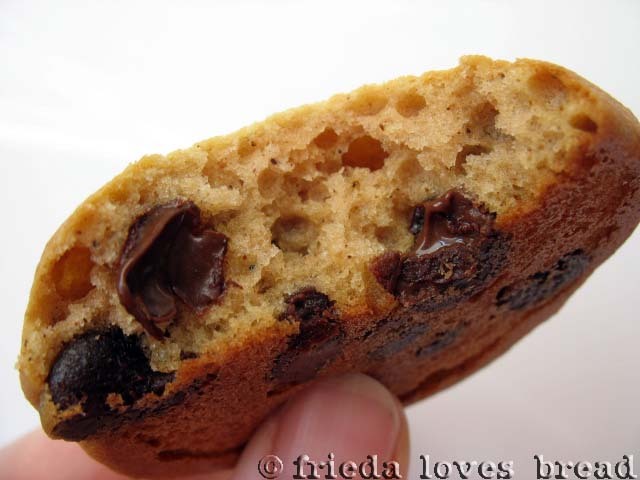 This Chocolate Crackle cookie has a crispy/chewy/sweet exterior and a puffy, soft exterior that is a perfect fit for any chocolate lover. This recipe came from a cafeteria recipe that called for 36 cups of flour. Don't worry, I downsized the recipe just for you! 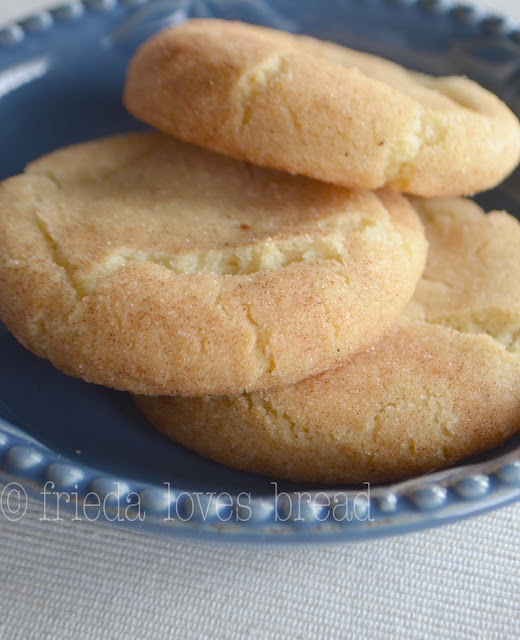 These Spice Shortbread cookies are .... get this... made from a cake mix. 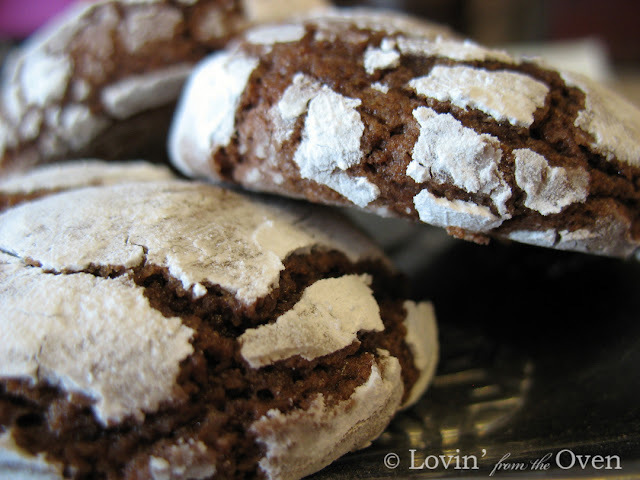 A crunchy cookie that is rolled in powdered sugar that is both crispy and chewy. 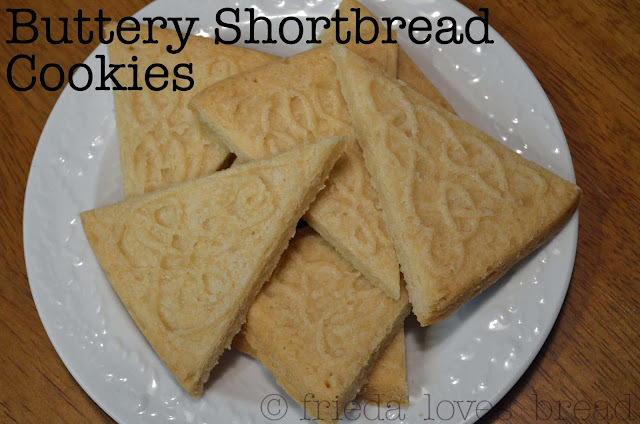 These are a nice, sweet change from a traditional butter or chocolate cookie. In the same vein as the Spice Shortbread cookies, these simple, buttery shortbread cookies are light and crispy. Take these cookies up a notch and drizzle them with melted caramel, chocolate, and sprinkle with chopped nuts. Or, spread some jam on top of the cookie and sprinkle a crumbled up cookie on top. For a more festive flavor, you can add eggnogg, diced ginger, butter rum extract or toasted pecans to the dough. Sometimes, the BEST gift is one that can be saved and enjoyed later. You can portion, freeze and label just about any drop cookie dough recipe. 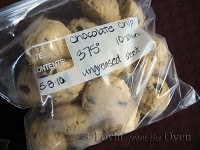 After freezing, put cookie dough into freezer safe baggies, label with cookie name, directions, and date. This soft, puffy cookie is a classic take of a buttery sugar cookie that is rolled in a cinnamon sugar mix. This is a perfect cookie to add to a collection of cookies on a party tray. 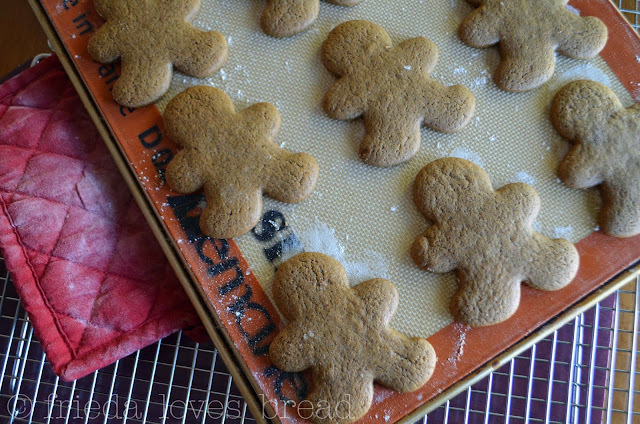 For many families, it is a tradition to make and decorate Gingerbread Men...I've also seen these cookies turned upside down and decorated as reindeer....I need to try that this year! 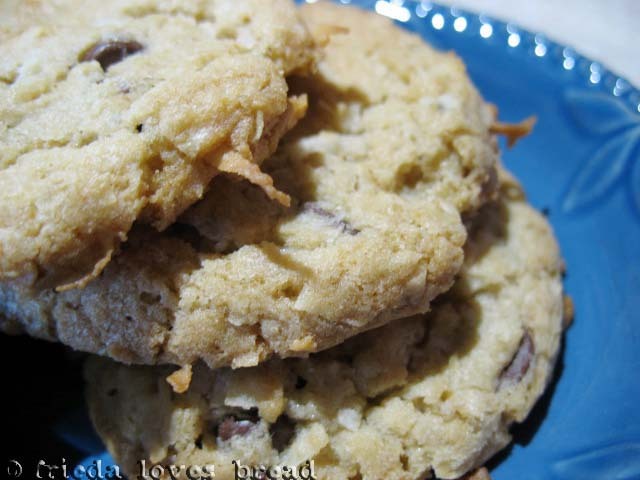 This recipe uses butter, which gives this cookies a soft texture. They have the perfect blend of spices, which always remind me of the holidays.